Pure Water on Tap is a family run business with over 18 years experience in domestic and commercial water filtration and water recycling. CEO, Joe Italiano founded the business in 1996 in response to growing community awareness of the health benefits of drinking filtered water. As a family man, Joe was concerned with providing high quality drinking water for his family and recognised this as an important issue which effects everyone in the community. Over the last 18 years the business has expanded to include many other heath benefiting and cost saving services. The most exciting addition includes the sale and installation of domestic and commercial water tanks. Our friendly and professional team includes sales staff and plumbers who can attend to your every need, including finding the right product, installation and ongoing support and maintenance. We pride ourselves on providing an honest and reliable service with a keen focus on value for money and customer satisfaction. Pure Water on Tap sells a variety of water filtration systems ranging from a basic bench top unit to reverse osmosis and water distillers. Pure Water on Tap also caters for commercial customers offering filtration systems at competitive prices. Customers have a wide range of Australian made cartridges to choose from, and our trained staff are always happy to help them choose the right cartridge for their individual needs. Pure Water on Tap stocks Australian made products whenever possible. We take pride in selling our products because we know our customers are not only receiving excellent quality and value for money, there is the added benefit of continuing service and technical support when required. As a family business we use the products we sell in our own homes and have enjoyed the health benefits of drinking filtered water for many years. 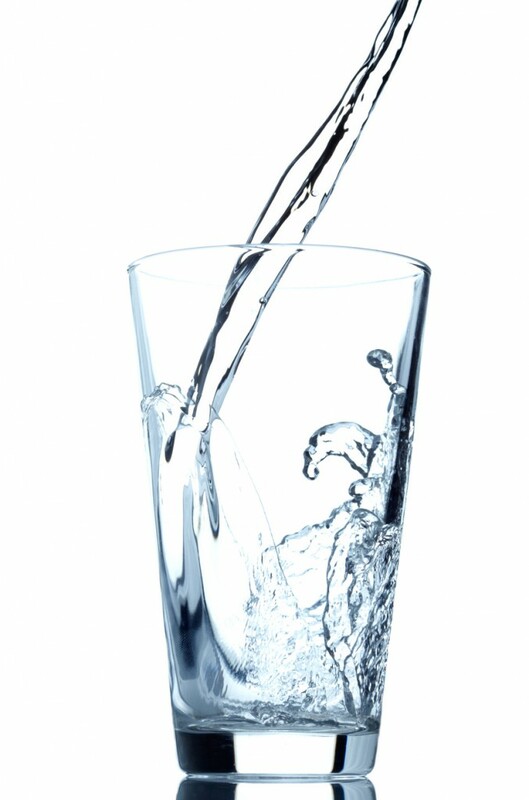 DID YOU KNOW THAT DRINKING CLEAN, FILTERED WATER PROTECTS THE BODY FROM DISEASE AND LEADS TO OVERALL GREATER HEALTH.